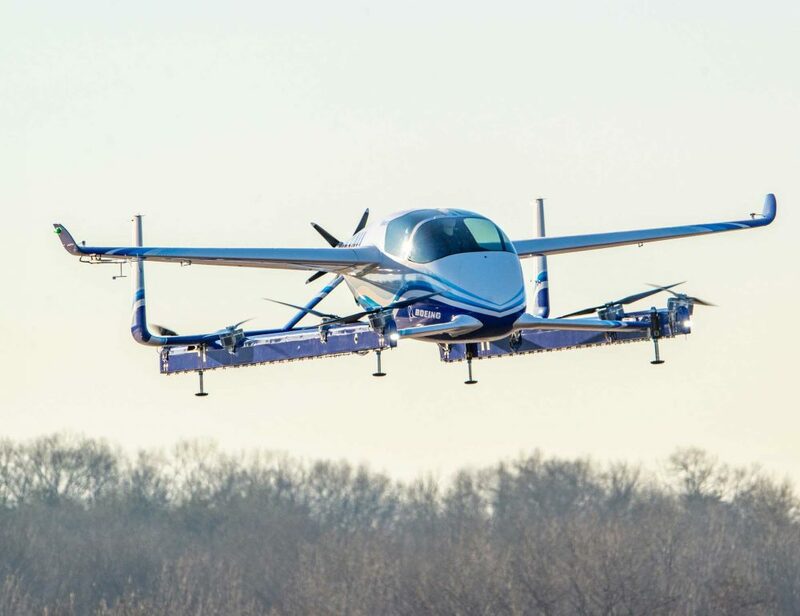 +VIDEO Boeing successfully flew an autonomous passenger air vehicle prototype (PAV) earlier this week. 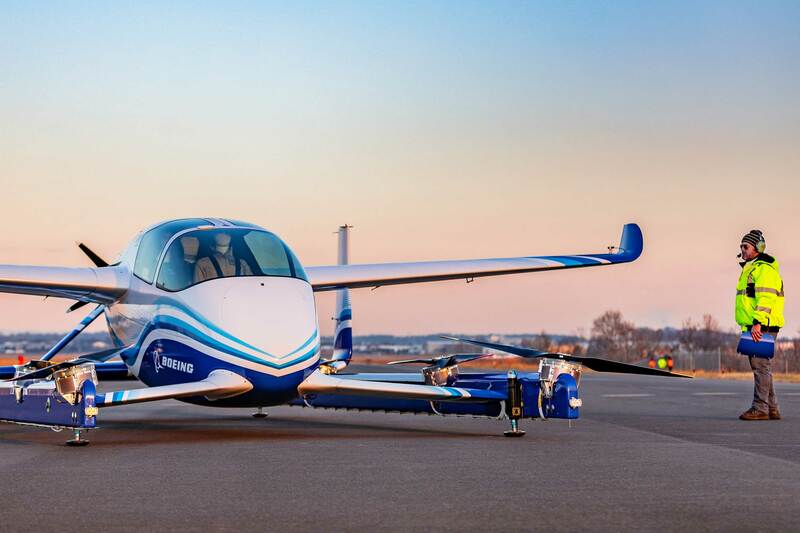 Boeing NeXt, the company’s urban air mobility effort, worked with another Boeing subsidiary, Aurora Flight Sciences, to design and develop the electric propulsion vertical takeoff and landing (eVTOL) aircraft. 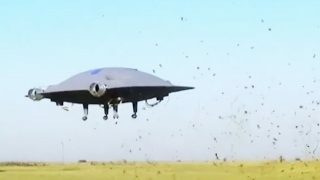 The PAV prototype completed a controlled takeoff, hover and landing during the flight, which tested the vehicle’s autonomous functions and ground control systems. Future flights will test forward, wing-borne flight, as well as the transition phase between vertical and forward-flight modes. This transition phase is typically the most significant engineering challenge for any high-speed VTOL aircraft. 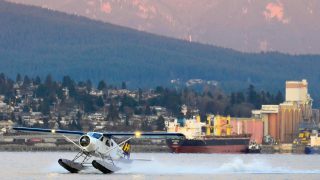 “In one year, we have progressed from a conceptual design to a flying prototype,” said Boeing Chief Technology Officer Greg Hyslop. 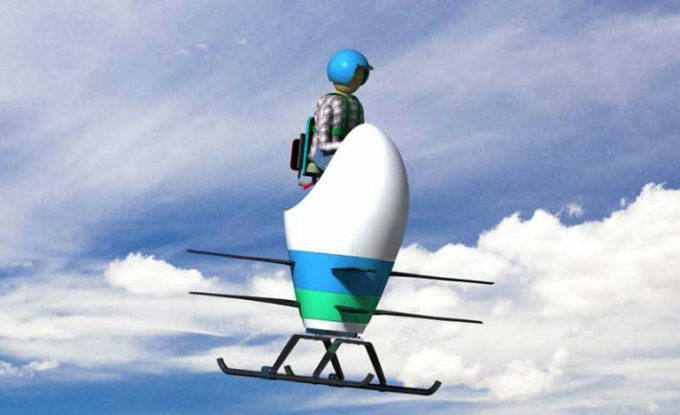 The PAV prototype is designed for fully autonomous flight from takeoff to landing, with a range of up to 50 miles. 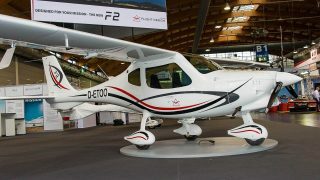 The 30ft x 28ft airframe integrates the propulsion and wing systems to achieve efficient hover and forward flight. 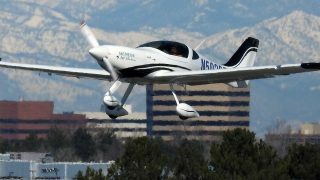 “This is what revolution looks like, and it’s because of autonomy,” said John Langford, president and chief executive officer of Aurora Flight Sciences. In addition to the PAV, the Boeing NeXt electrically-powered electrically-powered portfolio includes an unmanned fully electric cargo air vehicle (CAV) designed to transport up to 500 lb and other urban, regional and global mobility platforms.